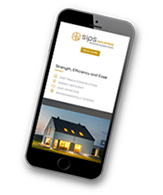 sips Industries adopt industry best practice and embrace all the recommendations laid down by the UK SIP Association in the Technical Bulletins and Code of Practice. We would strongly recommend that you download the full suite of Technical information provided by the UK SIP Association when determining the details required for your project. Technical support can be provided by sips Industries as required. Independent tests on sips Industries panels have shown that they can be up to 7 times stronger than conventional timber frame. The standard finish for interior walls and ceilings is dry lining using one layer of 12.5 mm plasterboard with fire-tape on the joints. This achieves a Class 1 fire rating. The optimum Class 0 (zero) fire rating is achieved if two layers of plasterboard are applied. Panels have passed the rigorous fire endurance tests. The solid-core panel construction eliminates the chimney effect that causes fires to spread rapidly through hollow conventional-built walls. The super-bonding, insulating foam we use is non-toxic and chemically inert. 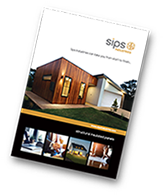 The sips Industries panels are deemed fit to last the life expectancy of the building. 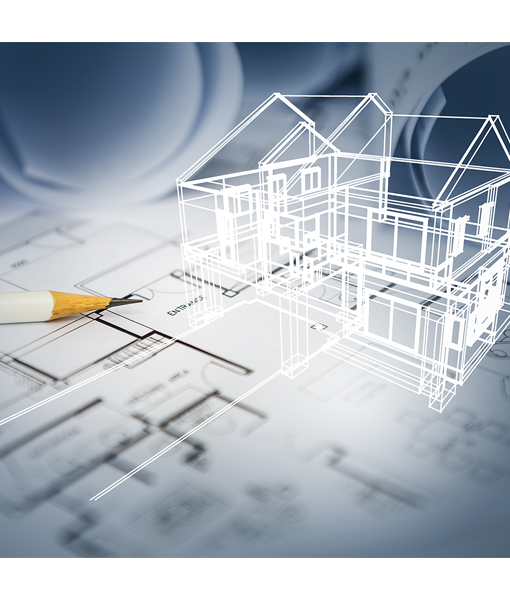 Recommended roof design is carried out by a structural engineer where necessary. Panel fixings supplied with the panels are deemed to satisfy the structural engineer’s recommendations. In areas of high winds or loads or where light weight roof systems are incorporated, it is advisable to add fixing straps at recommended intervals, connecting the underside of the roof panel to the vertical wall members. Sole plates are attached to the slab by means of mechanical fixing at specified centres. 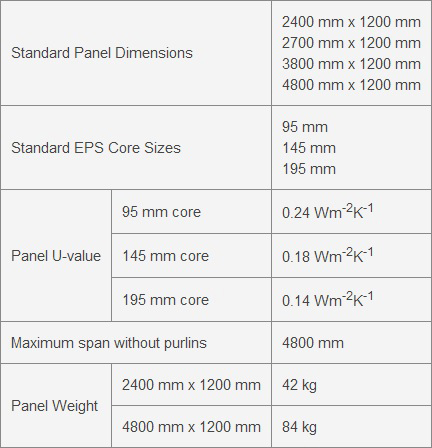 The sole plate is made of treated soft wood, width dependent on the thickness of the panel core. It is recommended that all enquires be directed through our offices for jointing details as these change from application to application. 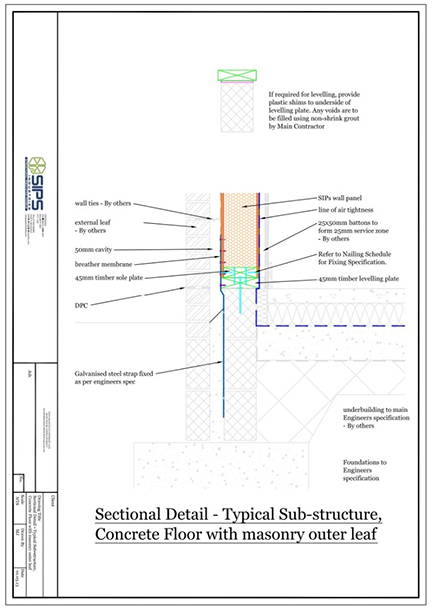 All drawings are processed through a structural engineer and are fully certified.